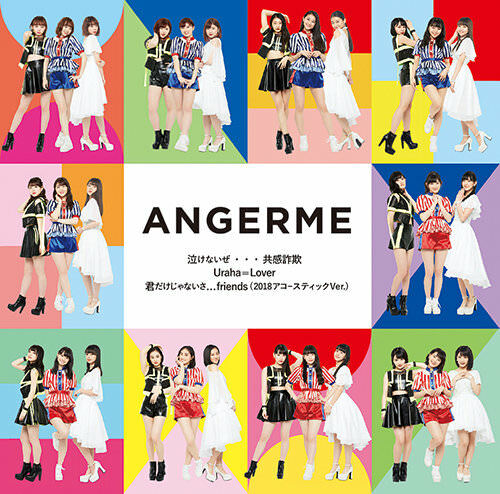 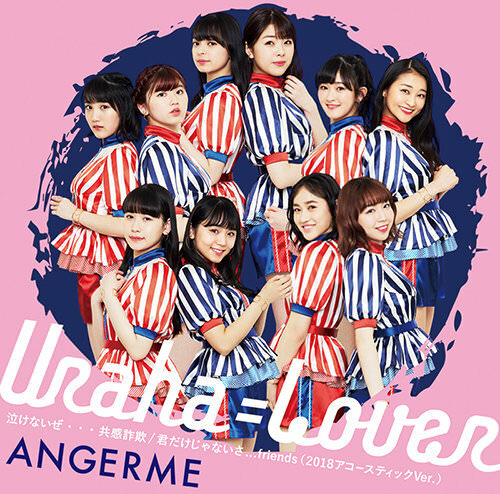 ANGEREME brings the 24th single. 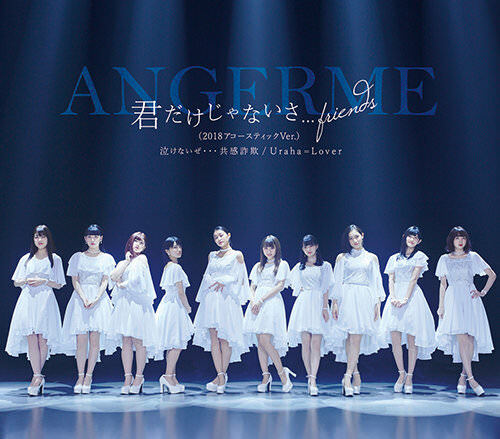 Limited Edition comes with DVD containing music video. 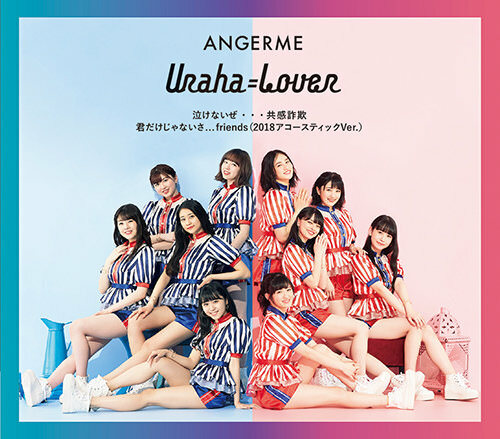 Type SP comes with DVD of Dance Shot Vers.